Denkami's writings: Prepare for a new review, Ulefone Paris. 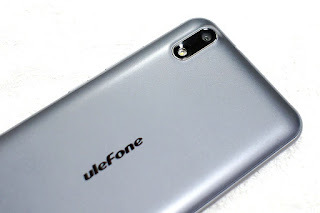 Prepare for a new review, Ulefone Paris. 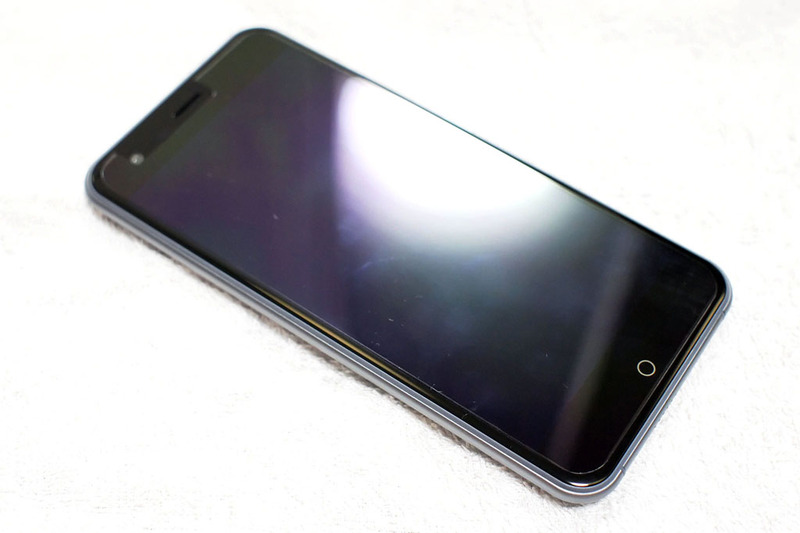 I was really interested in this iPhone6 like smartphone since it published to on pre-sale item on AlieExpress. 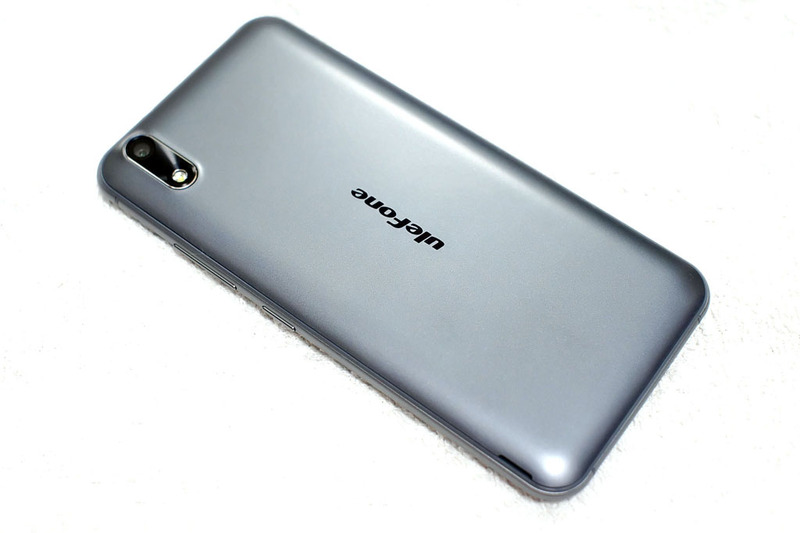 Ulefone "Paris" seems to a downgraded model of "Be Touch 2", and it also looks like iPhone6, too. but obviously it is not an iPhone6 or 6s. An android phone of chinese company "Ulefone". "Paris" also CNC manufactured for metal middle frame as like iPhone6, and bottom sided mic and speaker is similar. 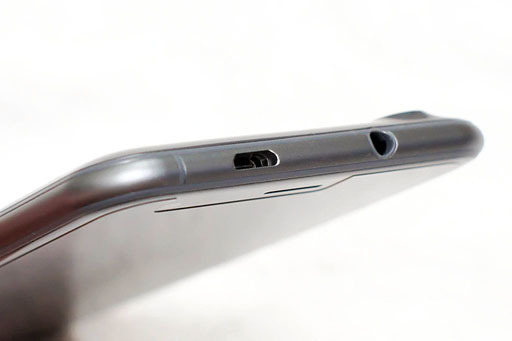 It's really nice design for not like other Android phones to losing or modulating loud speaker on flat place with putted on there. But there's no hole for micro USB port like Apple's lightning, it's different from iPhone. It's just same-like in really good price for middle performance smartphone. "Paris" placed micro USB port on upper side with 3.5m/m headphone jack. It may a weak point for resist rain drop to me. 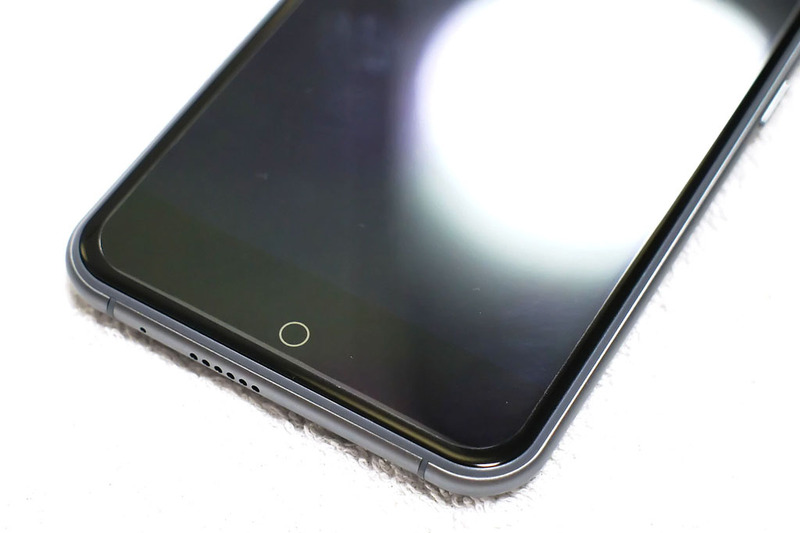 Just relieved for it's not too close charging port and headphone jack like Doogee X5 Pro. So I don't need to worry for using thick charging cable head with thick headphone head end. This phone has dettachabled batteries, double micro SIM slots with external micro SDXC slot up to 128GB. Escpecially thickness is really thin as like iPhone, so maybe its rear camera module need more thicker than others, but its design was not bad, actually looks nice with metal bezel. I'd like these touching navigation, "Paris" applied breathe LED on navigation touch area, so you may see white LED on home with each side for menu and back. 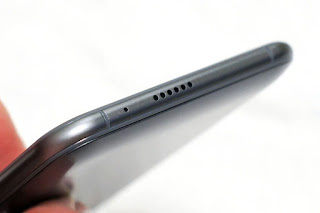 Android signal LED placed on upper be side of ear speaker. That indicates charging state, notifies of Android. Mediatek CPU MT6753 has 8 cores running at 1.3GHz with Mali-T720 GPU. "Paris" has bright 5" HD IPS LCD with On cell technology for sensitive touch. 720p resolution is much enough for 5" size of this, and comfort to playing game or watching videos except using for HMD. Battery capacity is 2250mAh of SONY, Omni vision camera modules each mounted on 5MP for front, 13MP for rear. Not so bad for image quality, but it seems to still be a problem in Mediatek ISP in low light. Now I am preaparing write a review for this, and hope to coming up soon.